It's no secret that SXSW is the festival to catch emerging artists before they make it big. The 2017-edition of the 10-day affair is now in full swing, with artists from all over the world flying into Austin to perform back-to-back shows for the concert-hungry. If you've attended in the past, you know the insanity that goes hand-in-hand with the festivities, featuring sets by more than 1,500 musicians at countless showcases all over the Live Music Capital of the World. To help you make sense of the thousands of artists on the lineup, we sorted all of the artists based on their Bandsintown Tracker growth over the last 12 months. 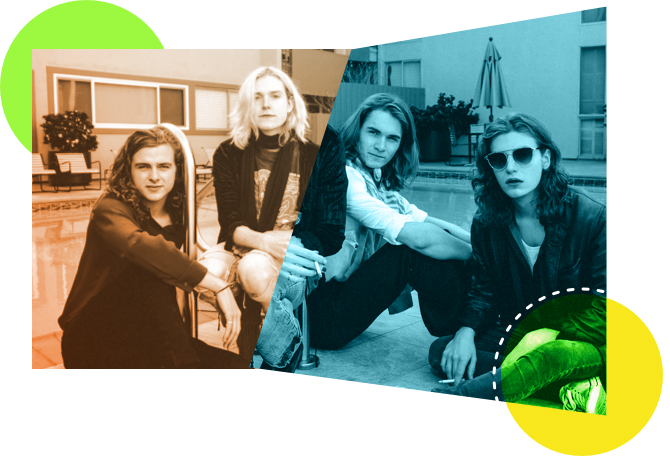 There were 25 acts, who, based on their buzz inside our Bandsintown Charts, we know are going to be breakouts. Take The Lemon Twigs, for example. 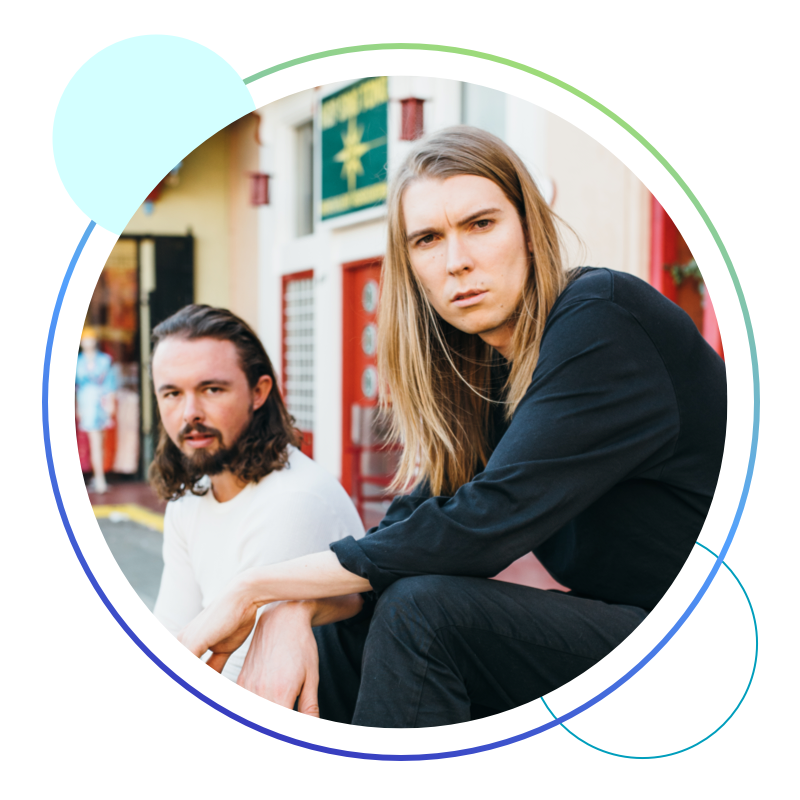 This time last year, the baroque pop brothers from Long Island had 244 Trackers on Bandsintown. Today, they've got 8,030. Young M.A? The hip-hop artist went from 413 to 24,000 in one year. Let's not leave out Maggie Rogers, who clocks in 42,000 Trackers today, and had just 433 last March. Pretty impressive. Want to know more? Read on to discover who else made our list, and to see what we love most about each artist. Track them all now so you can say you did before anyone else. 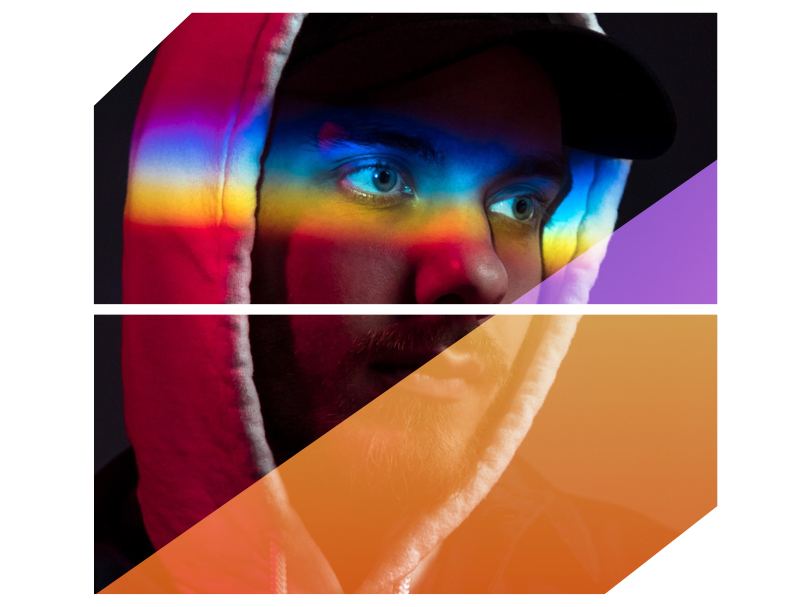 With 44 million streams on one song alone, you’d think even your grandma would know who San Holo is by now. Chances are, if she doesn’t yet, she will by the end of the year. With three shows at SXSW this week, support from both Diplo and Skrillex on single “We Rise”, and a 27-date tour last year, it’s no surprise he’s been dubbed the “fastest growing talent in electronic music”—and he has the numbers to prove it. 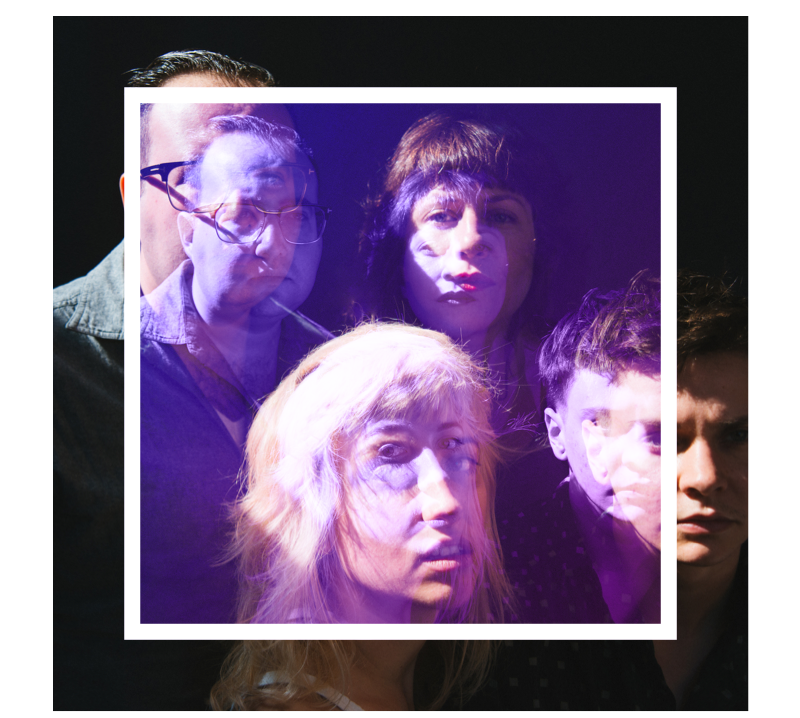 Punk is alive through DC band Priests. We’ve been listening to their debut, Nothing Feels Natural, on repeat since its release earlier this year, and fans across the country have been lucky enough to watch Daniele Daniele (drums), Katie Alice Greer (vocals), G.L. Jaguar (guitar), and Taylor Mulitz (bass) perform it live on their corresponding tour. Whether or not you’re headed to Austin this year, Track this band now so you can Get Tickets while you still can before they’re all totally gone. 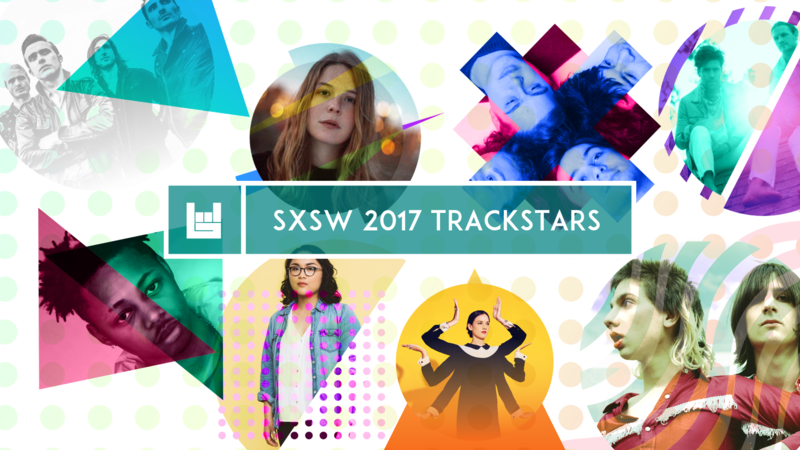 With 200-percent more Trackers than this time last year, you can bet their shows will be selling out everywhere. 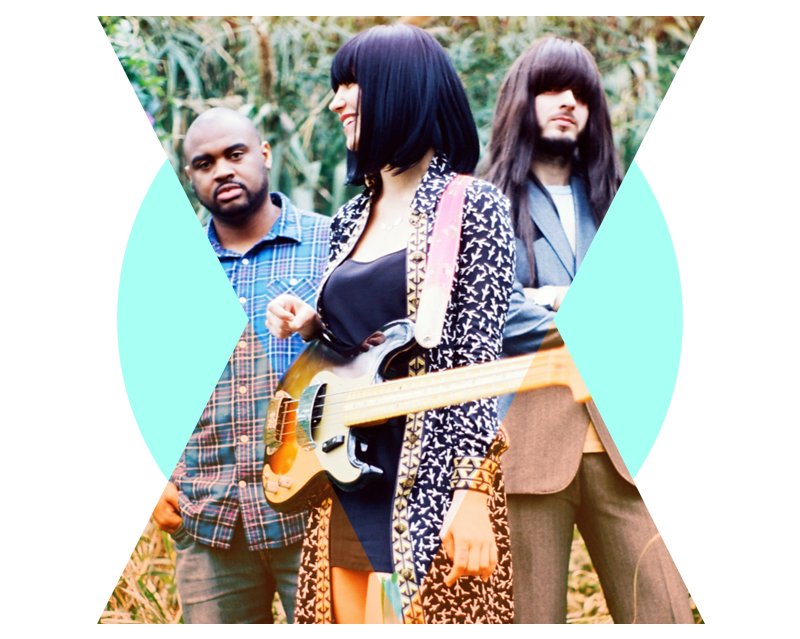 You probably can’t pronounce it, and you definitely haven’t heard anything like it—all together now: Khruangbin. This psychedelic trio hailing from a small Texas town (population: 359) have managed to blend elements from ‘60s Thai funk, ‘70s Persian rock, and ‘80s Algerian symphonia to create something that is as rare as it is exciting. Since their debut album was released, their zenned-out track, "The Number 4" was recruited for Corona's global brand campaign urging people to get outside and live life to the fullest. Match made in heaven? We think so. One song into a Weaves show and we’d put money on a brewing obsession with the Toronto four-piece. 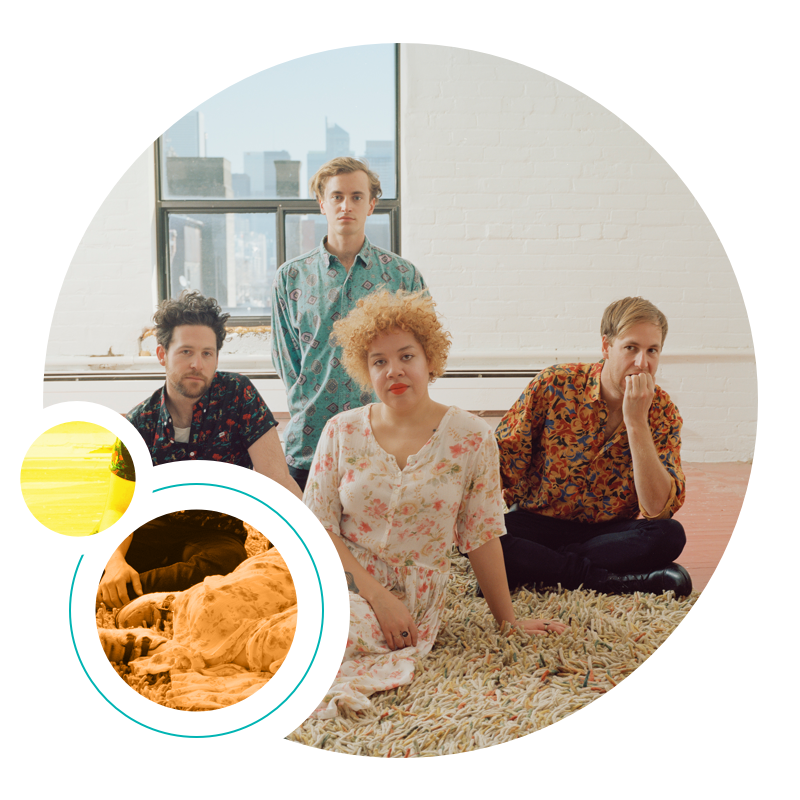 Between lead singer Jasmyn Burke’s beautifully uninhibited vocals and guitarist Morgan Waters’ feverish chord progression, this DIY-scene dream team is swooping up fans left and right. Another reason we'll win the bet? Their cover game is strong, as evidenced by their art-pop take on One Direction's “Drag Me Down” and a scattered rendition of The Beatles’ “Help”. Just like previous showcases at CMJ in 2014 and 2015, the hype surrounding their SXSW appearances this year have the industry abuzz. There’s definitely a musical style that comes with the phrase “British indie rock”, and while Reading quartet, Sundara Karma fit that mold, they also break it. 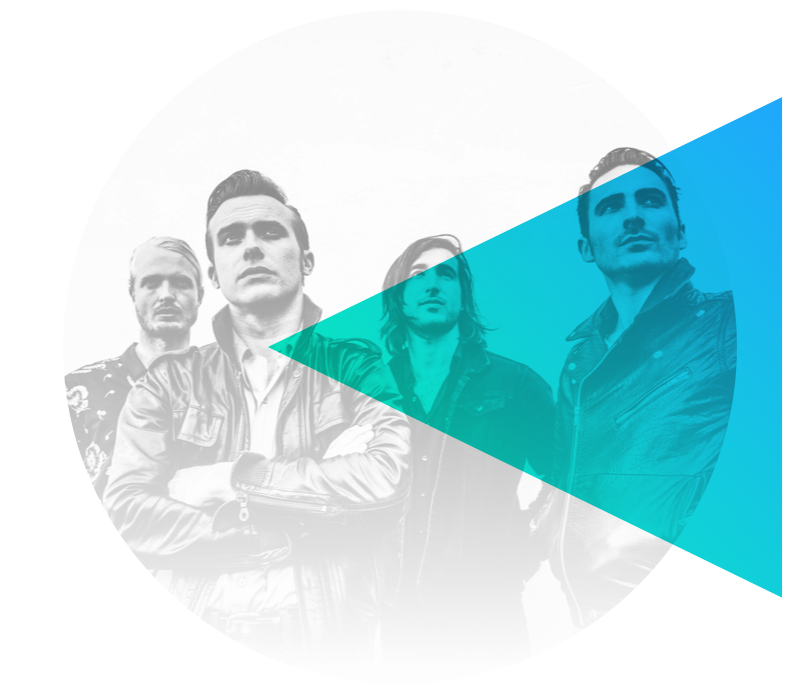 With super inspirational tracks like “Happy Family”, and their US-intro single “Loveblood”, Oscar Pollock, Dom Cordell, Ally Baty, and Haydn Evans made their mark in the States as the best new rockers from across the pond. Now, we’ll get a chance to see them in the flesh at SXSW, and beyond—with a handful of dates across North America including Philly, Chicago, and San Francisco. Are there any two genres that go better together than jazz and hip-hop? It’s a fusion that can’t be paralleled. Combining saxophone with head-bobbing beats, and vocals to match, Koi Child are experts in this mixology. 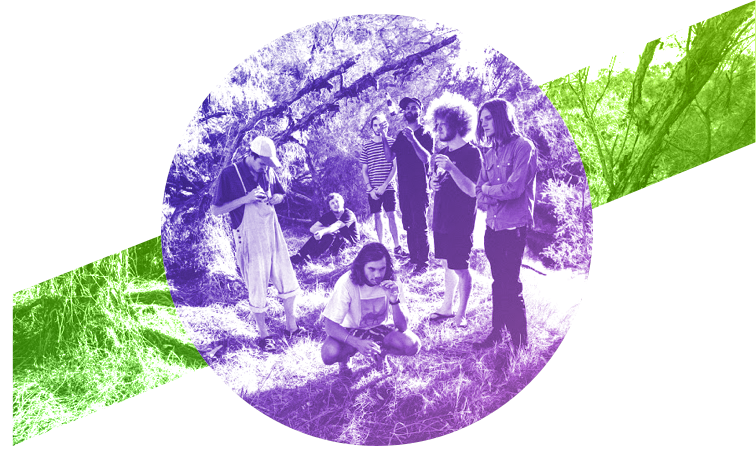 The seven-piece Australian band formed out of two previous projects, Kashikoi and Child’s Play, and dropped their debut EP last year, which was mixed by Kevin Parker (yes, that Kevin Parker). We have to say, checking out two saxophones, a trombone, keys, drums, and bass all on one stage at SXSW is something we can’t miss—especially since this performance is part of the group’s first-ever US tour. Alex Cameron is a man of many hats faces. The former member of Aussie electro act, Seekae, blossomed with his solo debut, Jumping The Shark—an LP which features the baritone singer with facial prosthetics on the cover. Why the disguise? To further the down-on-your-luck loner tales that the album's theme portrays. 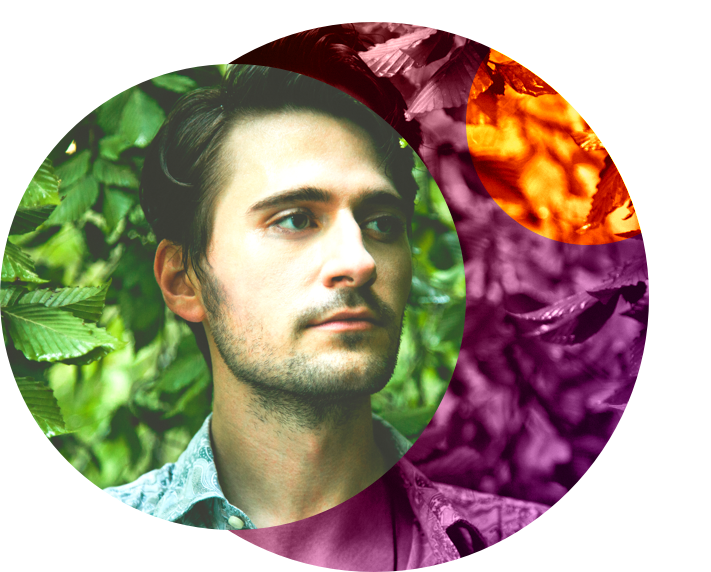 His songwriting abilities are next-level, and his commitment to the characters present in his music is something reminiscent of Bowie's Ziggy Stardust—and that, we dig. Perhaps your best introduction to Brooklyn five-piece Pavo Pavo, is their heartwarming tribute to now-closed Brooklyn bar and venue, Manhattan Inn. Their video-cover of George Harrison’s “Wah-Wah” was filmed live in the location’s final days, and is a testament to the band’s performance abilities. Although it also features Jeremy Andy Burri of Lucius, Stephen Chen of San Fermin, and 15 more of the group’s friends, we can see Pavo Pavo’s super tight live set shine through, and we can’t wait to catch Eliza Bagg (synth, violin, vox), Oliver Hill (guitar, synth, and vox), Ian Romer (bass and vox), Pete Coccoma (guitar), and Noah Hecht (drums) live in Austin. 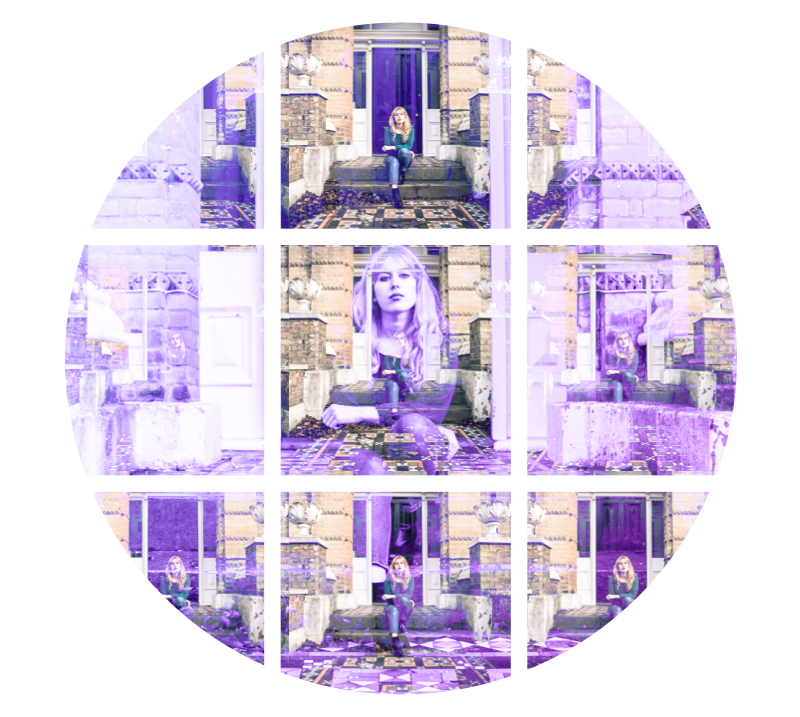 Holly Macve, an alt-country singer from Yorkshire, is defying expectations across the board. The 21-year-old used her upbringing in the isolated UK countryside as inspiration for her sound, one that has made fans out of everyone from Villagers to Benjamin Clementine. A dash of Loretta Lynn, a sprinkle of yodel-y goodness, plus kickass productions, and you’ve got this on-the-rise “Heartbreak Blues” musician. With only one single online, you’d think “Alive” wouldn’t be enough to get a sense of what LA four-piece Warbly Jets are all about. But, you’d be wrong. Their debut track sounds different each time you hear it—you won’t even realize you have it on repeat. 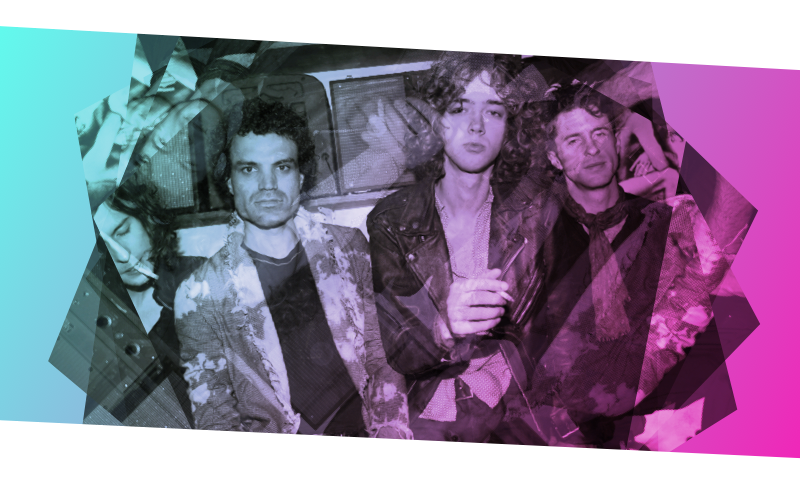 Somewhere between rock’n’roll and power pop, Warbly Jets exist in a plane all their own, with just the right hint of nostalgic psychedelia. Although you might not understand all of Parisian singer-songwriter Jain’s lyrics, her infectious beats and super unique point of view (influences from places she's lived, such as Pointe-Noire and Dubai, are evident across her 2016 debut EP ZANAKA) are enough to make you fall for her. 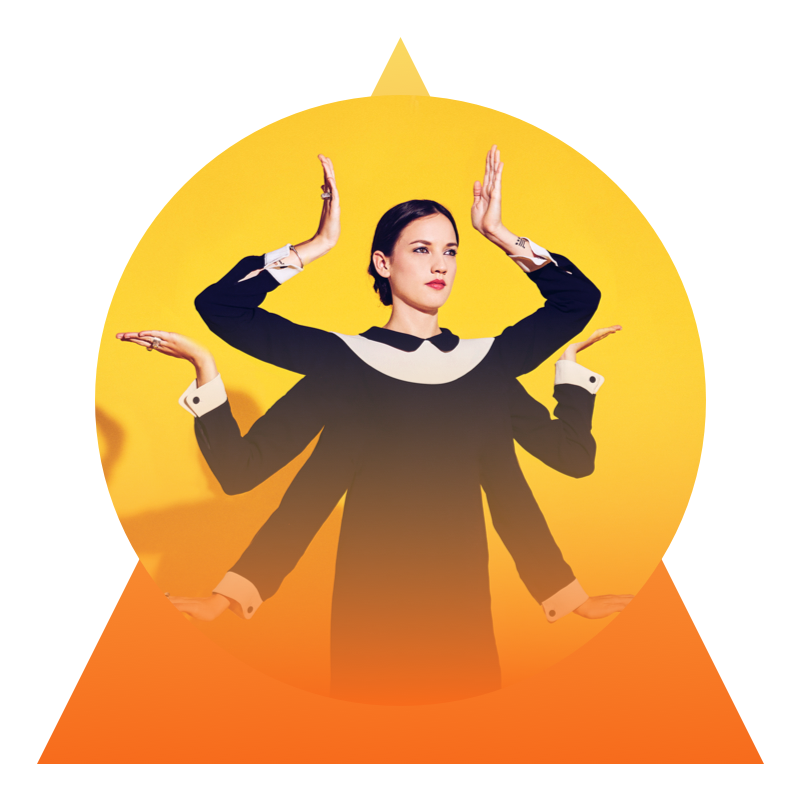 If you like Lily Allen, or Sia circa 2010, Jain will be your next new favorite artist, especially if you have the chance to catch her live. See what we mean from her network TV debut performance on Colbert here! Born out of founding member, Drew Auscherman’s teenage bedroom in Indiana, Hoops have a certain je ne sais quoi that all bands strive for. With dreamy riffs, interchangeable lead vocalists, and lyrics that deserve to be jotted down in a journal somewhere, the four-piece have managed to conserve, and build upon, the authenticity that defines them. Listen to any of their currently released tracks and you’ll get the formula—chill, nostalgic, one-of-a-kind. You know when you stumble upon a song and you immediately have to listen to it over-and-over again? That's how we felt about "Modern World" by Future Elevators when it first blessed our Discover Weekly Playlist. The Alabama-bred band, led by Michael Shackelford, does just as their name suggests—elevates your mood. Their trance-inducing, self-titled debut album came out last year, and is something that we don't want to see live, we need to see live. Featuring album artwork that would get the seal of approval from the likes of Carl Sagan, this LP is as dreamy as it is appropriate for any mood you're in. 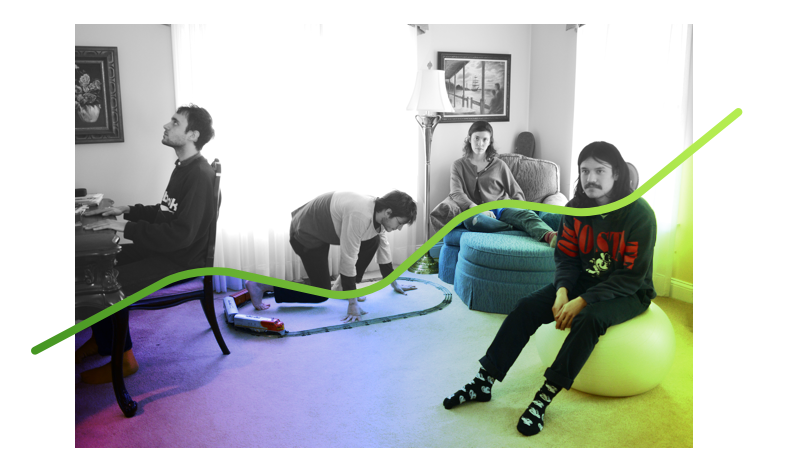 Confession: We have yet to catch Philly band Palm IRL. Thanks to SXSW, we’re hoping to change all of that. Call them experimental if you want, but we like their claim to fame better, “Palm plays rock music backwards.” Literally, when you listen to Palm it sounds like you’re listening to a set performed in reverse. Somehow, as erratic as the quartet’s songs may be, you can still tap your toes along to their 2015 LP Trading Basics, making it a totally interesting record that leaves us completely in the dark as to what they might be like to see in the flesh. If their Audiotree Live Session is any indication, though, we can’t wait. It’s said that Tom Petty had a “gut feeling” about LA rock’n’roll band, The Shelters—a hunch that led him to co-produce their self-titled 2016 LP. 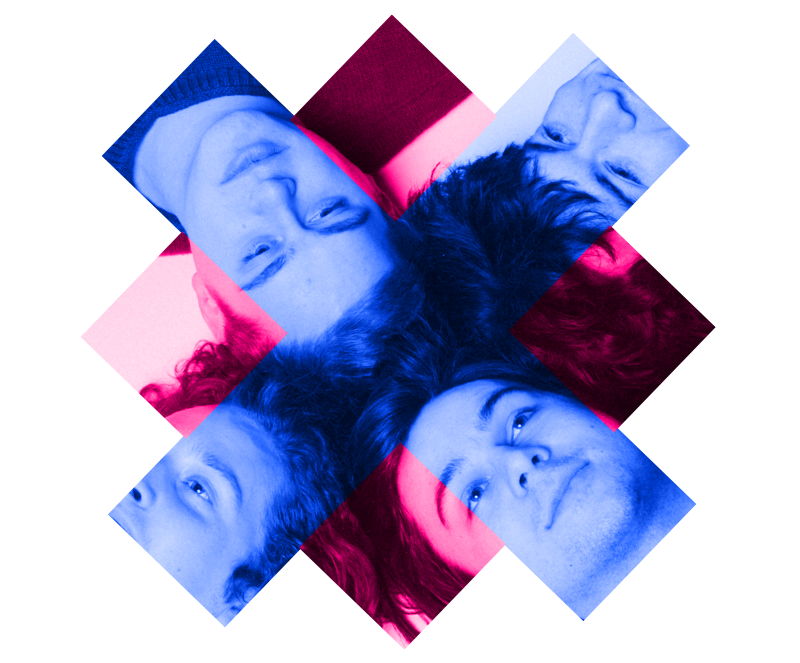 All we have to say is, bless you, Tom, because everyone deserves to have music from this four-piece in their lives. With a gritty, underground sound that makes us nostalgic for the dimly lit clubs of yesteryear, the “Rebel Heart” artists have captured the essence of the ‘70s rock era with an updated spin. One piece of advice: if you have the opportunity to see this group live, do not sleep on it. 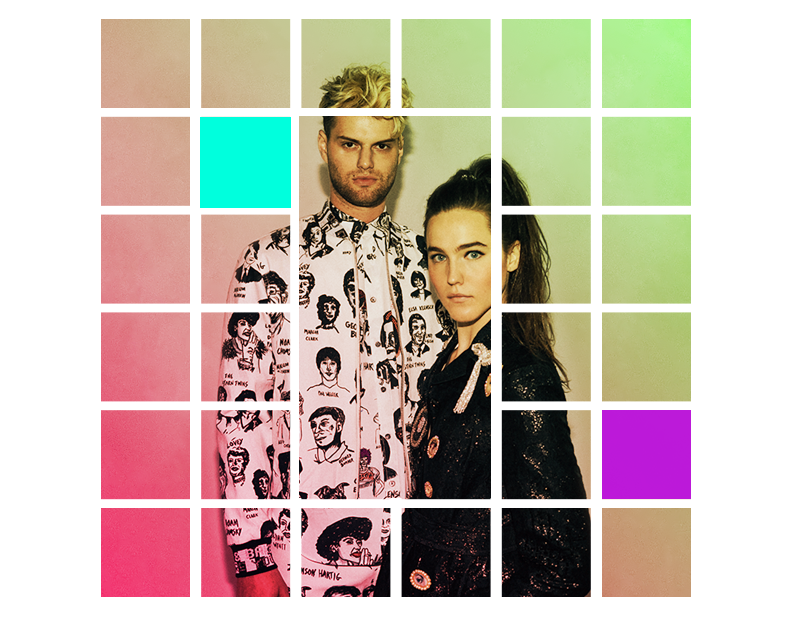 If there’s one song we could have play when we walk into a techno house, it would be Sofi Tukker’s “Drinkee”. The single is so good, in fact, it was nominated for a 2017 Grammy. The duo, who are touring all over North America this spring, have performed with everyone from synthpop’s St. Lucia to trip-hop’s Little Dragon. It’s safe to say Sophie Hawley-Weld and Tucker Halpern’s dance tracks fit right in to these genres, while adding their own unstoppable beats. We dare you not to get your groove on to them. 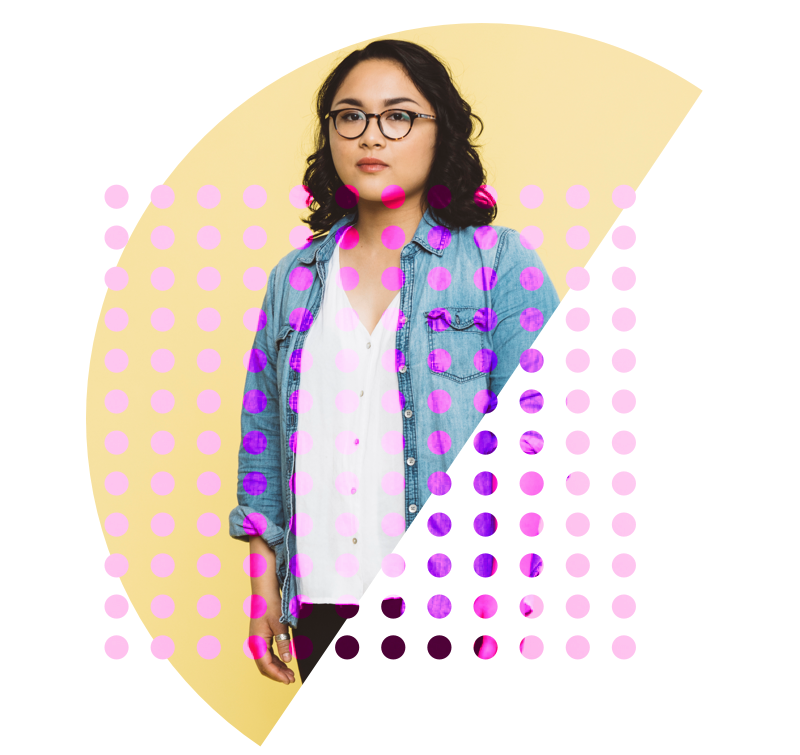 First time hearing about Jay Som? We can’t even believe that! With her new album currently streaming on NPR, and features everywhere from Pitchfork to Spin, the Oakland musician’s self-proclaimed “woozy” tracks have been popping up all over the place, and we’ve been swaying right along. Supporting The Drums this spring, you’ll have plenty of chances to catch 22-year-old Melina Duterte live, who, yes, is just as impressive onstage as she is on ‘First Listen’. Any band who describes themselves as, “Five kids who snuck into a recording studio to self-produce their debut EP” is bound to win you over. The single, “Favorite Liar”, that stemmed from said session is the angst-ridden gem just begging to serve as the anthem for every kid skipping class everywhere. 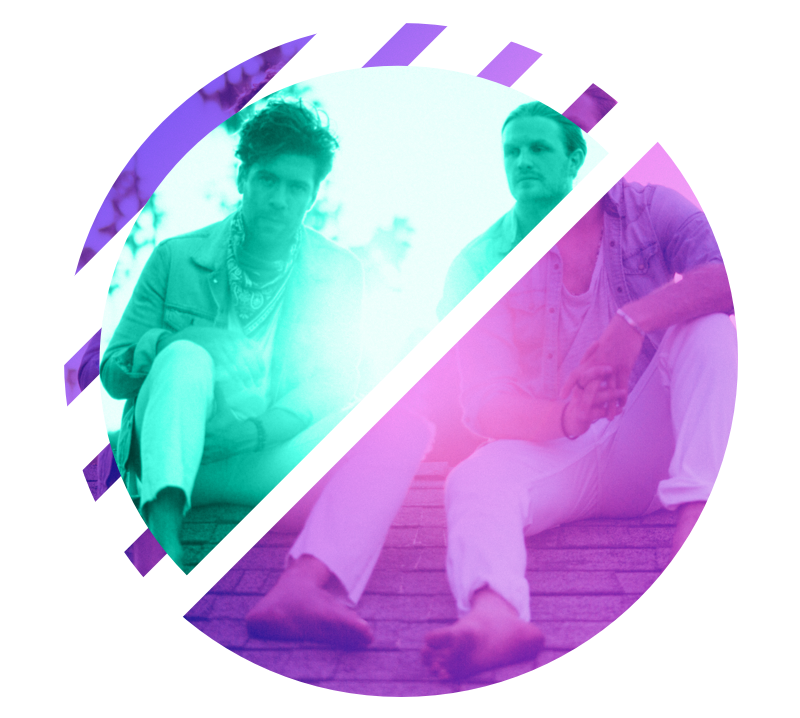 If you turned on the radio at all in 2016, we know you heard “Capsize” by LA duo FRENSHIP featuring Grammy Award winner Emily Warren. The guys behind the hit track, James Sunderland and Brett Hite, are no strangers to ‘80s pop, and it shows. Whether their influences translate as tropical, you find their lyrics inspirational, or think their merch so California, we are obsessed—FRENSHIP are one act you’re going to see more of, and soon! To compare any band to The Beatles is a big risk, but if there’s any modern band who has “it,” it’s The Lemon Twigs. 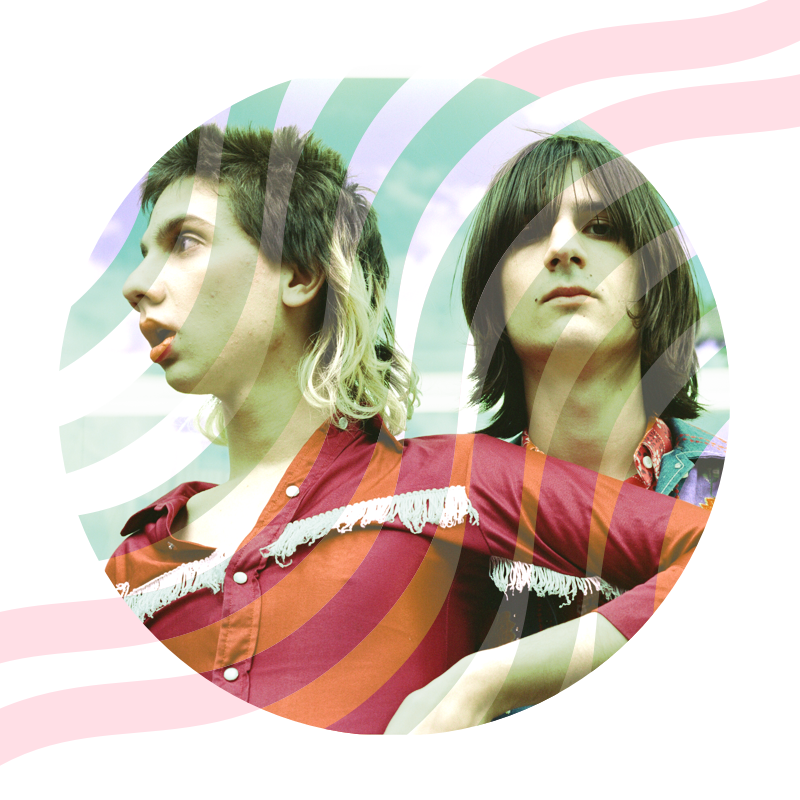 From the whimsical to the romantic, The Lemon Twigs have what’s needed to make it big. With an insane increase in Trackers over the last year, appearances on both Conan and Fallon, and sold-out shows all over the place, brothers Brian D’Addario and Michael D’Addario from Long Island and band are making a name for themselves. Trust us when we say their debut record, Do Hollywood, is a must-scoop up at their merch booth. One listen to Kolars’ 2017 single “Turn Out the Lights” and you’d never know they’re a duo—whose instrumentation is comprised of vocals, guitar, and a tap-dancing drummer. Don’t know what we mean? 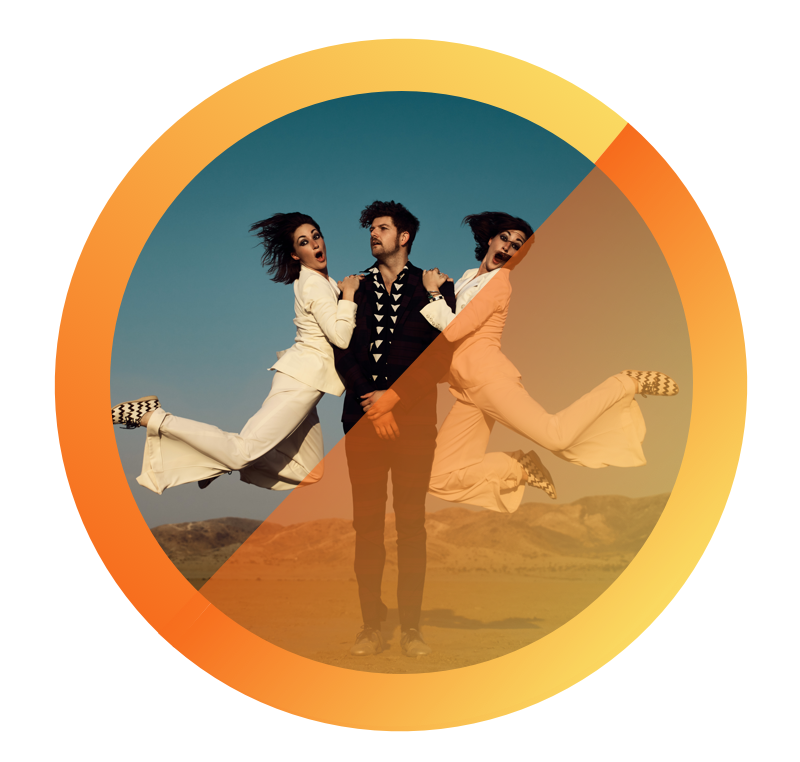 At least 1,152 of you do, because that’s how many people have caught on to to Rob Kolar and Lauren Brown—both formerly members of He's My Brother She's My Sister—on Bandsintown. 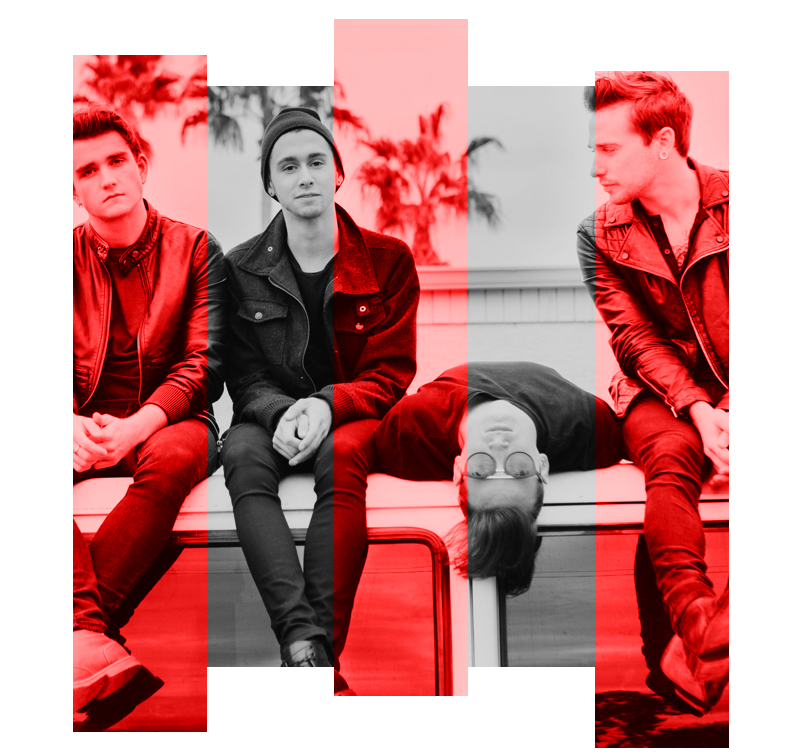 Want to know more about these LA’ musicians? 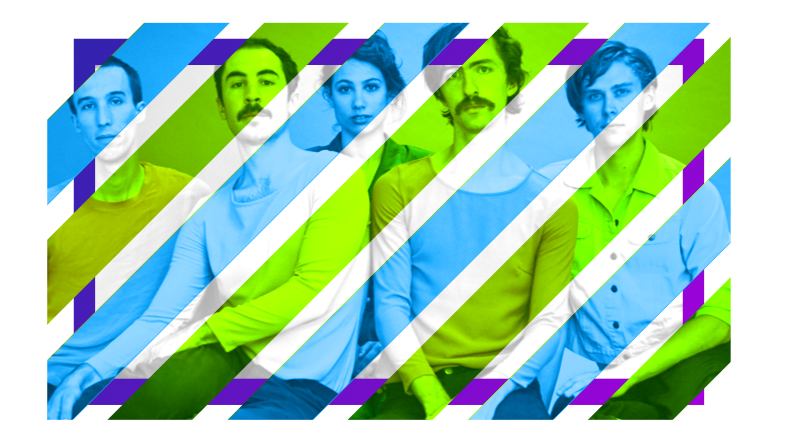 We suggest seeing them live, or scooping up their debut record, which drops on April 7. Whether it was an Instagram caption or someone yelling it down the streets, the phrase “Ooouuuuuu” has become synonymous with Brooklyn emcee, Young M.A. The 24-year-old musician caught the attention of everyone from Nicki Minaj to French Montana with her breakout single. 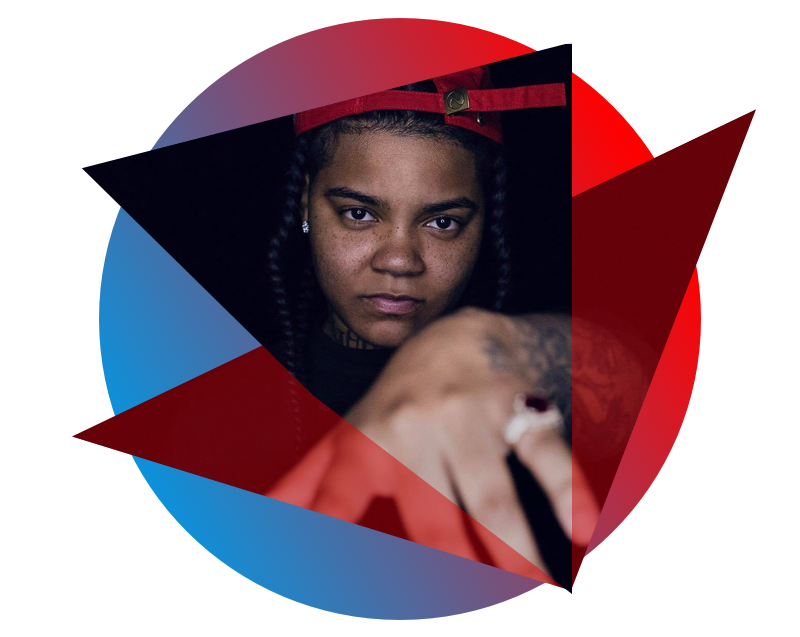 Young M.A's latest track, “Hot Sauce” solidifies her reign in the NY hip-hop community, leaving us counting down the days until debut EP, Herstory drops at the end of the month. Fans of Pharrell already know who she is, and if you’ve set foot in any Urban Outfitters store in the last few weeks, there’s a good chance you've "Shazamed" her. 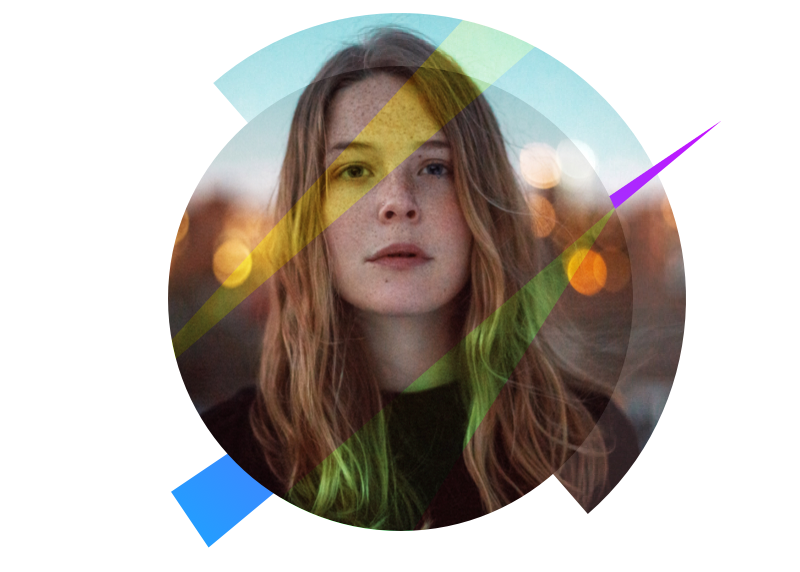 We’re talking about the one and only Maggie Rogers. After the “Happy” superstar sat in with NYU music students to give feedback on their music, his reaction to Rogers’ single “Alaska” went viral. Since then, Rogers has released an EP on Capitol Records, has made her national headlining tour debut, and has won over 42,000 live music fans (that’s how many people are Tracking her on Bandsintown—incredible). 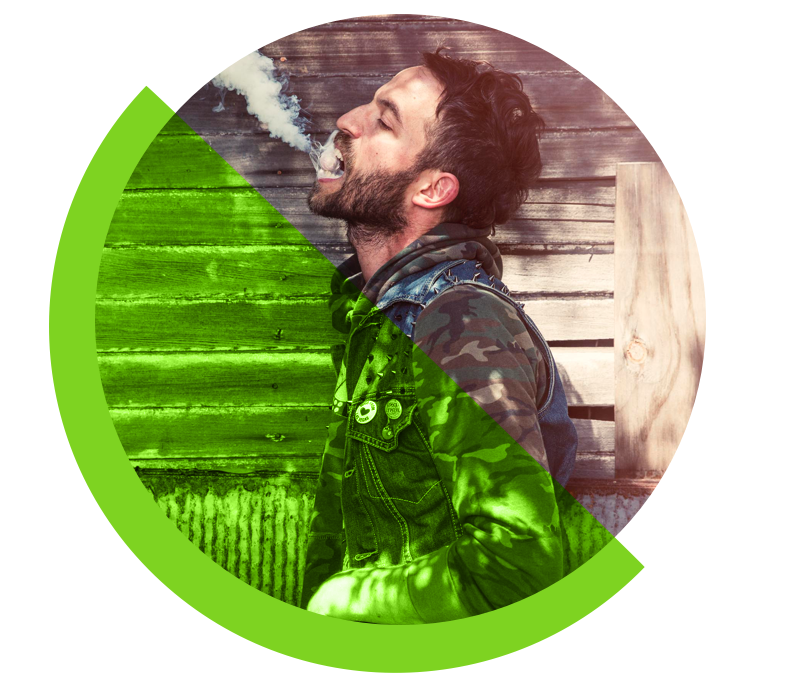 If you’re a fan of old school Springsteen, raspy vocals, and artists who end their set by saying “God Bless America”—let us introduce you to Philly-born, LA-based Mondo Cozmo. With a take-no-sh*t attitude and a voice that calls for arena shows, we have a really good feeling that the “Shine” performer is going to become the next American treasure. SXSW attendees, we envy you. If you’ve been to any of Kaiydo’s live performances (Okeechobee Fest, anyone?! ), you’ll notice one thing off the bat—crowds love him. Rightfully so, as the Orlando rapper radiates good vibes, sharing them with anyone in his presence. 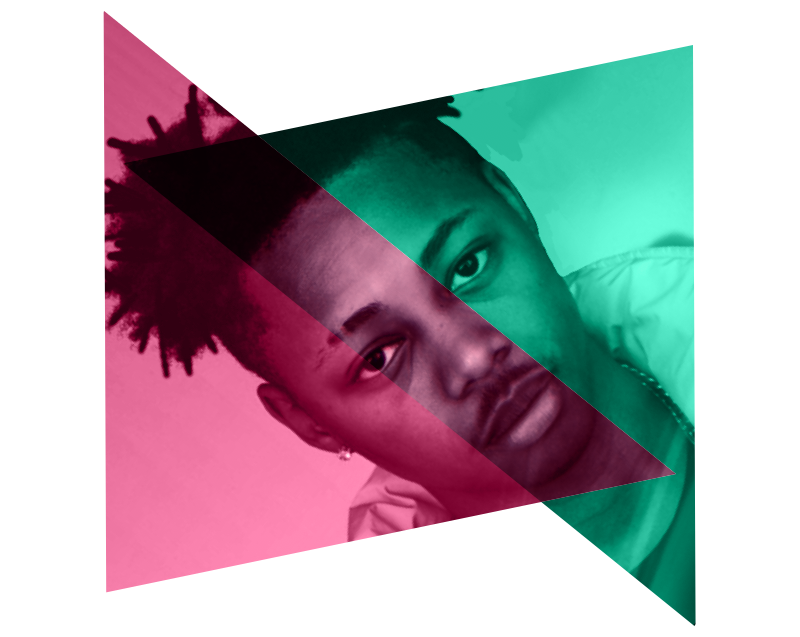 If you haven’t heard “Fruit Punch”, his breakout banger, do so, STAT—you’ll thank us later. With summer just around the corner, it’s only time before his music becomes the soundtrack to your next poolside turn-up.